If you're looking to improve your automotive experience, there's no better way than visiting a dealership who's committed to quality customer service. At Quantrell Volvo, we remain dedicated to your satisfaction which is why drivers from the Nicholasville and Georgetown area opt to visit us when it comes time for a new ride. 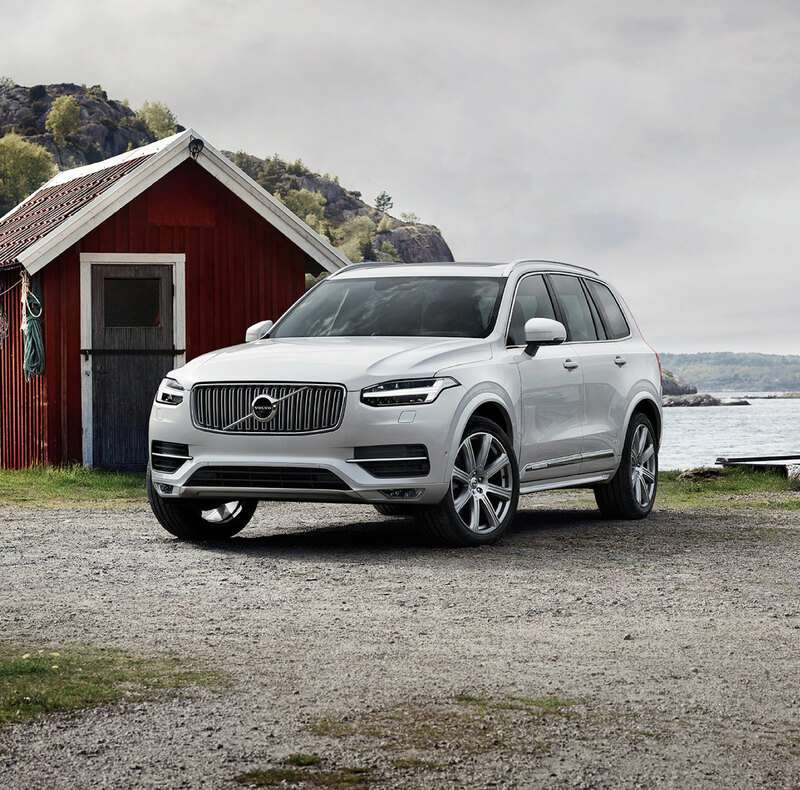 Whether you're searching for a new Volvo car or SUV or are in need of some automotive service, we've got all of your needs covered. Which is why you owe it to yourself to visit our dealership. There's nothing quite like driving a new Volvo model. 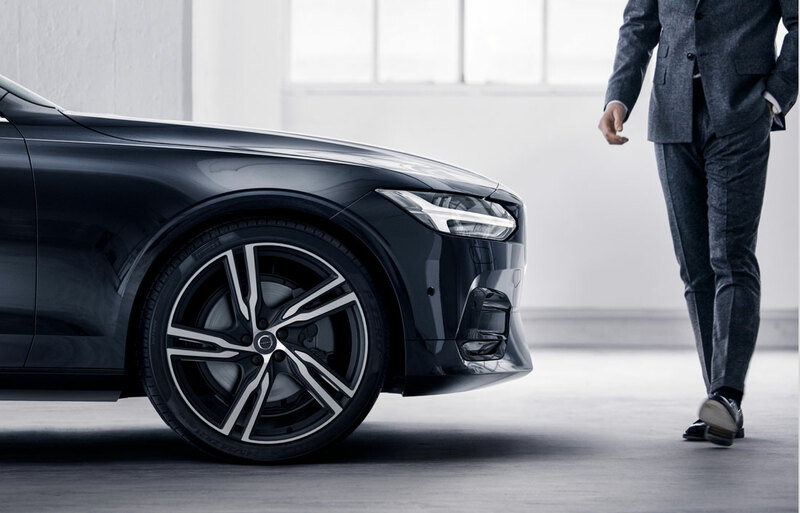 Whether it be a new Volvo XC90 or new Volvo S60, you'll be impressed with the experience. That's because Volvo is a brand dedicated to automotive excellence. With their unique designs, and performance-driven attitude, once you get behind the wheel of a new Volvo, you'll be impressed. And our team is ready to help you find the right one. At our dealership, we don't believe in high-pressure sales tactics. We know veteran Volvo owners and prospective Volvo owners know what they want out of the dealership experience. We'll simply ask the right questions and listen to your wants and needs in order to identify the right Volvo for your lifestyle needs. We want you to be satisfied for the miles to come, and there's no better way to do that than ensuring you're getting the best model for you. While we wish we could get every Frankfort and Richmond driver behind the wheel of a new Volvo, we know that's not always a viable option. If you're in the market for a new ride, but buying new doesn't make sense, visit our used car inventory. We stock our used selection with top makes and models, so you don't have to worry about settling. 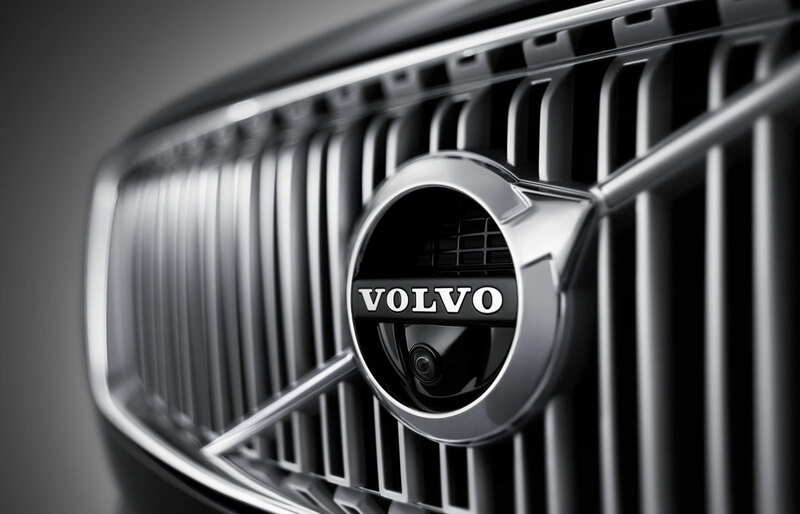 You may even be able to find great value in a pre-owned Volvo model. Because we take our used inventory seriously, it's one you can count on. We test and inspect each of our used models. We don't want to offer our customers anything we wouldn't drive ourselves, which will allow you to shop our used inventory with confidence. Better yet, we offer late-model year vehicles so you can get a nicer, newer car, truck or SUV for less. When it comes time to sign the paperwork, we've still got you covered. By utilizing the experts in our Volvo Finance Center, you can get the new Volvo lease you've been searching for. Or get low rates on an auto loan. We're ready to work with you in order to get an auto financing plan that makes you just as happy as your new ride does. After you drive off our lot, you're sure to feel satisfied. However, eventually, you'll need to find a trustworthy auto service center to bring your Volvo for routine maintenance. The professional technicians at our Volvo Service Center are ready to answer the call. Whether it's time for an oil change or something more major, we can take care of all of your service and repair needs. Or take advantage of our Volvo Parts Center where you can find genuine Volvo parts and a staff ready to help you get the right part number. Whether you're searching for a new Volvo, or are looking for a used car, truck or SUV, visiting our dealership could yield the results you're looking for. Browse our online inventory, then visit us in person and see how we're ready to go above and beyond to exceed your expectations.